Read the interesting Mary Ainsworth biography featuring her fascinating academic journey. Satisfy your curiosity about how the famous John Bowlby and attachment theory more or less bumped into her life. See the list of her psychological awards and literary works. Mary Ainsworth - or Mary Salter, as her maiden name was - was born in Glendale, Ohio, in 1913, as the first of three sisters. The intellectual path that Ainsworth was to follow her entire life was more or less 'in her blood' from the very beginning. She was raised by very literature-oriented parents who praised good academic values. For instance, the family went to the library weekly and her parents expected their girls to get a good education (both of Ainsworth's parents graduated from Dickinson College - her father with a Master's degree in history). When Ainsworth was just a teenager, 15 years old, she read the book 'Character and the Conduct of Life: Practical Psychology for Every Man' by psychologist William McDougall. For young Ainsworth, this book gave birth to a lifelong dedication to psychology. Shortly after her reading of William McDougall's book, she embarked on her newly found career in life. In 1929 she matriculated at the University of Toronto in an honors program in psychology. In 1935 she got her BA. 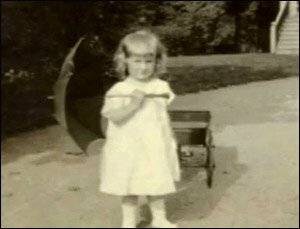 Shortly after in 1936, she acquired her Master's and in 1939 she received her PhD in developmental psychology. After her PhD she continued to teach at the University of Toronto. Her teaching career was briefly interrupted when she decided to join the Canadian Women's Army Corp in 1942 (She even became a major in 1945). After the Second World War she returned to Toronto to teach and do research. In 1950 Miss Mary Salter became Mrs. Mary Ainsworth as she married Leonard Ainsworth. She followed Leonard Ainsworth to London where he was to finish his doctor's degree. Little was Ainsworth to know that London was to become her destiny: In the 'London Times' she found an ad about a research project on early maternal deprivation and the development of personality by psychologist and psychiatrist John Bowlby. 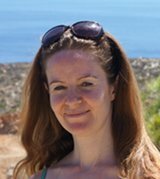 Little aware of the great future importance of her reading this little ad, she joined the project at Tavistock Clinic under the direction of John Bowlby who is today considered the father of attachment theory. At that time John Bowlby was interested in what happens to a child when his or her attachment or tie to his or her mother is traumatically severed. However, both Mary Ainsworth and John Bowlby agreed that in order to fully understand the unfortunate effects of early child parent separation (when a close caregiver would be unavailable either for an extended period of time or permanently), one had to look at 'successful' and 'healthy' child parent relationship first. In other words, to understand the atypical, one had to understand the typical first. And in 1954 a golden research opportunity presented itself and Ainsworth was off to Africa. 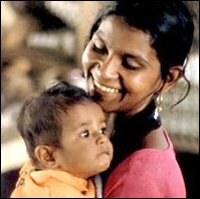 During her stay in Uganda Mary Ainsworth observed and concluded that there seemed to be several attachment styles that an infant may develop in relation to his or her mother. 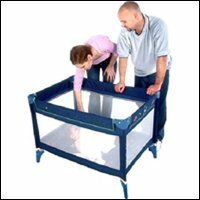 An attachment style describes the type of infant bonding that a baby forms with his or her primary caregiver - a bond that may be characterized as either secure or insecure. 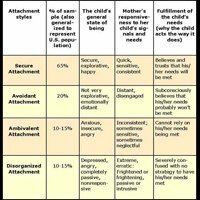 Ainsworth also saw a correlation between the mother's type of responsiveness and the type of attachment. When Ainsworth returned from Uganda after two years, she began teaching at John Hopkins University. Another couple of years after this, she published her results from Uganda. 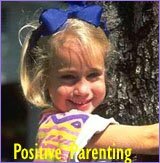 However, she wanted more evidence to back up her theories and a tool to 'measure' the 'amount' of security in a child parent relationship. This she strived to obtain in the Strange Situation Experiment in Baltimore. If you want to read in-depth about Ainsworth's 'Strange Situation Experiment' and her discovery of the different attachment styles infants may display. In 1960 Mary Ainsworth and her husband were divorced; a process that was very painful for Ainsworth, but at the same time it also sparked a new academic interest. Because of a depression she sought psychoanalytic therapy, which was to become a great interest professionally as well. 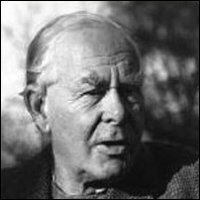 During all this Ainsworth continued to work with John Bowlby in relation to attachment theory. In 1975 Mary Ainsworth moved to the University of Virginia - partly because many good colleagues had settled down there and because Virginia had become the new hotspot for developmental psychology. Ainsworth stayed at the University of Virginia for the rest of her life. 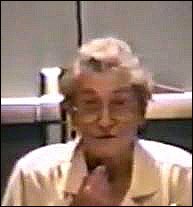 From 1884 to 1999 (1999 was the year of her passing away) she was entitled Professor Emeritus. In 1984 Ainsworth received the G. Stanley Hall Award from the American Psychological Association for developmental psychology. In 1987 the American Psychological Association granted her another one: the Award for Distinguished Professional Contribution to Knowledge. And in 1989 yet another one from the generous American Psychological Association: the Distinguished Scientific Contribution. 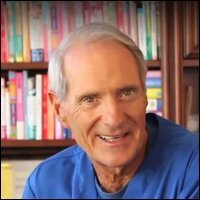 Ainsworth also received the Gold Medal for Scientific Contributions from the American Psychological Foundation in 1998. In 1965 she published 'Child Care and the Growth of Love'. In 1978 'Patterns of Attachment: A Psychological Study of the Strange Situation'. 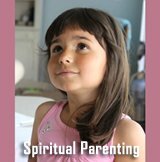 Despite academic criticism in relation to various points in her refinement of attachment theory (such as not taking infant personalities into account, or the importance and influence of other important caregivers other than just the primary one etc.) 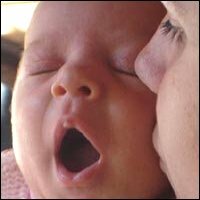 there's no doubt that the studies and theories about infant attachment have had a profound impact on the psychology of early infant bonding and the development of attachment related therapies. Ainsworth left the world no children of her own, but supposedly considered her academic circle her family. 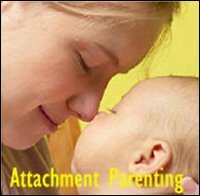 If you desire more information about attachment theory, you can scroll down to the end of this page and choose between the many attachment related links there.